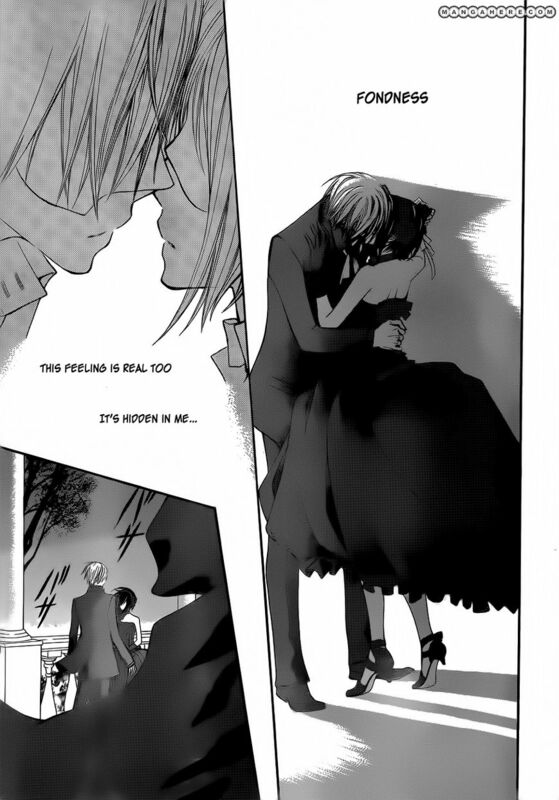 Zero and Yuki's kiss(Chap 87). . HD Wallpaper and background images in the Vampire Knight club. This Vampire Knight photo contains gazeti, karatasi, magazine, tabloid, rag, jarida, tabloidi, and limemalizwa. There might also be ishara, bango, maandishi, ubao, matini, ubao wa chokaa, anime, comic kitabu, manga, cartoon, and mkono.